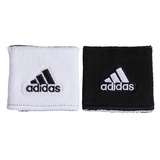 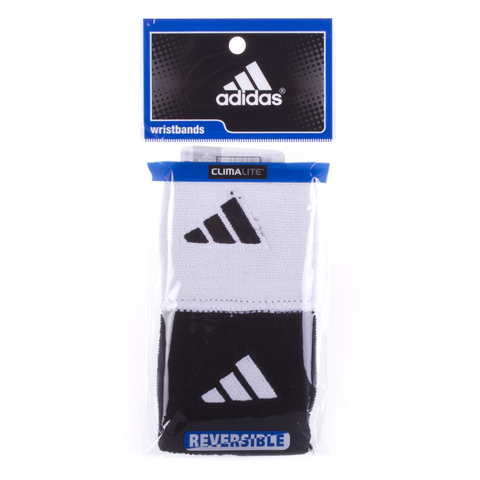 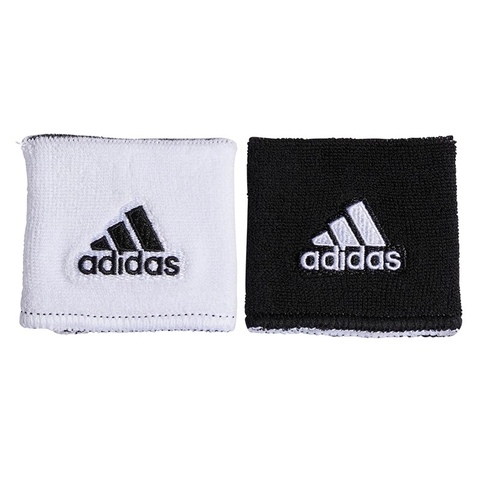 The Adidas Interval Reversible Tennis Wristband allows you to celebrate any victory and play any game with a cotton terry wristband made for great absorbency and comfort that equals in superior performance. 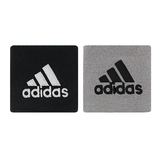 The cool embroidered Adidas logo is also present and shouts with pride! 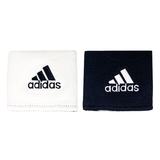 The pack includes two reversible wristbands!